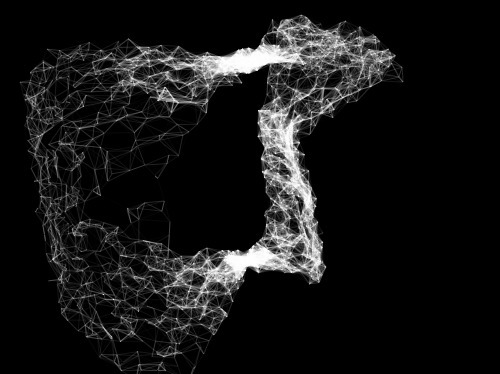 gutsblow: Teaser: New 3D plugin "Plexus"
Plexus, a new 3D plugin to create organic structures and networks inside AE is coming soon. Folks on my Twitter stream have already seen this, but in case you missed it, here it is. BTW, make sure to watch it full screen. Plexus is really dynamic. There are a lot of possibilities with this plugin. I will officially unveil the plugin with a sneak peak and other videos later this month, but meanwhile this video should keep you excited.